Finally, the US Congress moves past the controversial Patriot Act provisions and introduces reformed Freedom Act which many comment is a direct result of Edward Snowden leaks. However, before that, here is what Edward Snowden says about his experience of whistle-blowing so far. 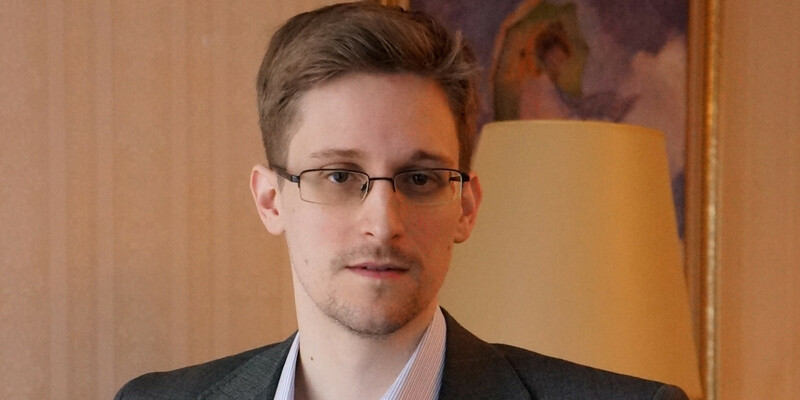 Snowden, 31, was speaking for Amnesty International London from Russia where he was granted one year asylum extending into a three-year residence permit. He shared that he has applied to some 21 different countries for asylum and is “waiting on all of them to get back” to him. It’s not about anything that we’ve struck down. It’s about the fact that, despite the reality that this program was considered ineffective and illegal by every branch of government, spies; security agencies; and their representatives in Congress argued that it should remain. And yet for the first time in 40 years … since the U.S. intelligence community was reformed in the ’70s, we found that facts have become more persuasive than fear. For the first time in recent history, we found that despite the claims of government, the public made the final decision. And that is a radical change that we should seize on, we should value and we should push further. 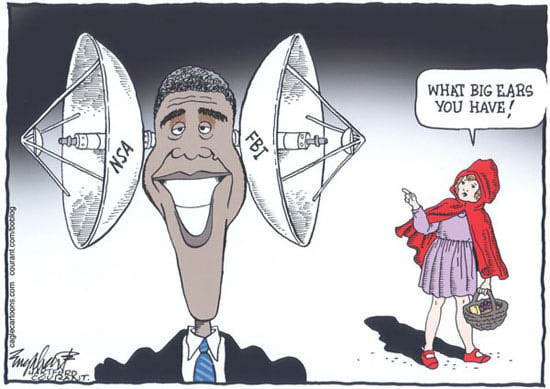 For the first time in the history after September 11 attacks which gave the US intelligence agencies to do whatever they wanted by using the terrorism card, Congress is curtailing the broad electronic spying powers given to NSA. Signed by former president George W Bush by majorly using the fear factor among the US public, the legislation gave government and agencies broad, and as privacy activists argue, unchecked powers. On May 23, Senate voted against the bill that was asking for extending and clean renewal of existing Patriot Act provisions. On Sunday, May 31st, during a special session USA Freedom Act was supported allowing Patriot Act to expire entirely. The House has now approved a reformed version of USA Freedom Act and is waiting for Senate’s approval. This comes some two years after Snowden leaks which triggered major public reaction to US counterterrorism strategy. Intelligence agencies were discovered to be conducting blind mass surveillance with no legal repercussions. More importantly, these leaks made the US public aware of how their own privacy was at stake.